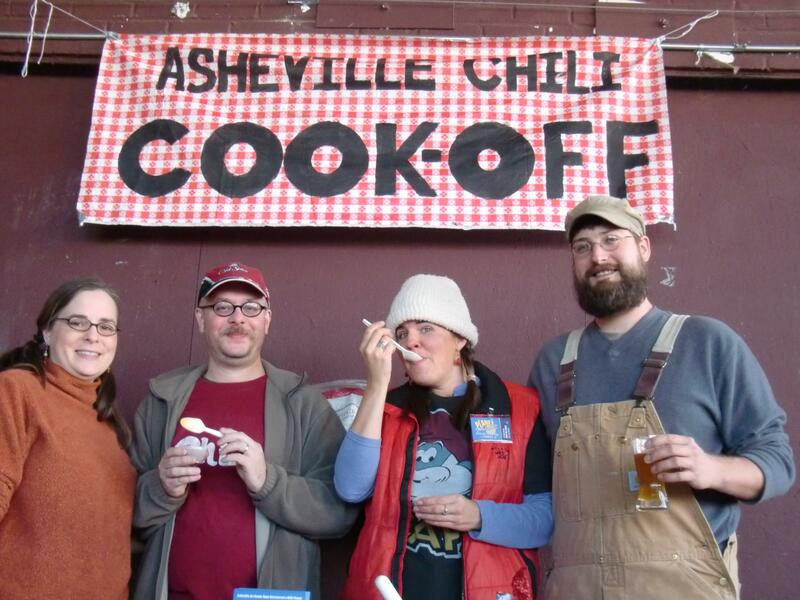 We had a great time at the Asheville Chili Cookoff benefit for Brother Wolf No-Kill Animal Shelter. 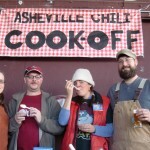 It was at Asheville Brewing Company on Coxe Ave. Tara Lets of Colorful Palate Catering was the winner with a fantastically hearty chili. Pictured here are me and Dave with Juliet and Jay. 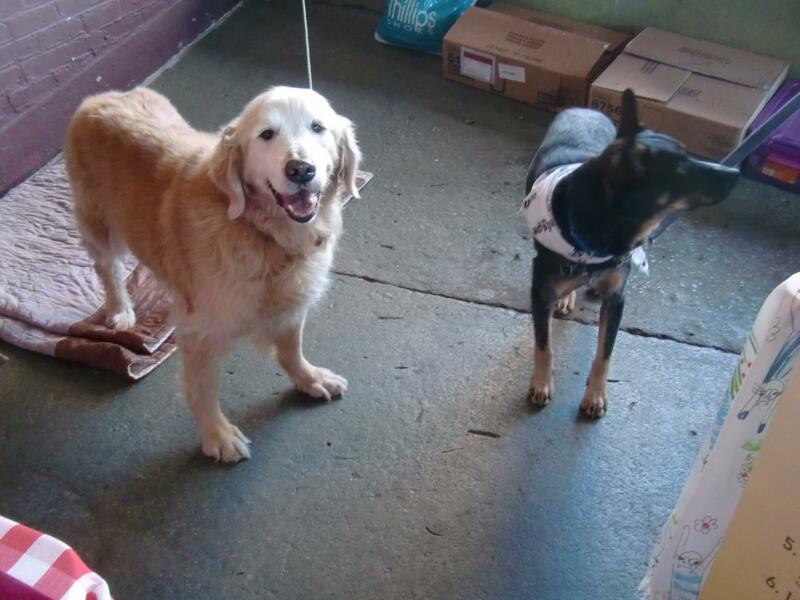 And Jack Dog hanging with an adoptable pup. Brother Wolf had some great items for sale that will help them help maintain their facility including pint glasses and wine glasses! 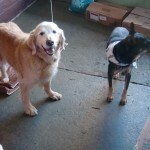 For details call the shelter or check out their website http://www.bwar.org/ Thanks for supporting such a great cause!